On 28 February 2019, a group of seven delegates from the University of Tsubuka organized a visit to Maju Tower and Maju Junction. Upon arrival, the group was greeted by Mohd Faiq Abu Sahid, Director of the Maju Group, and Dato’ Husni Salleh, Group Chief Executive Officer of the Maju Group, who took the group for a tour around the building. Maju Holdings Sdn. Bhd (“Maju”) is pleased to announce the appointment of Dato’ Husni Salleh as the Group Chief Executive Officer of Maju Group on 2 January 2019. 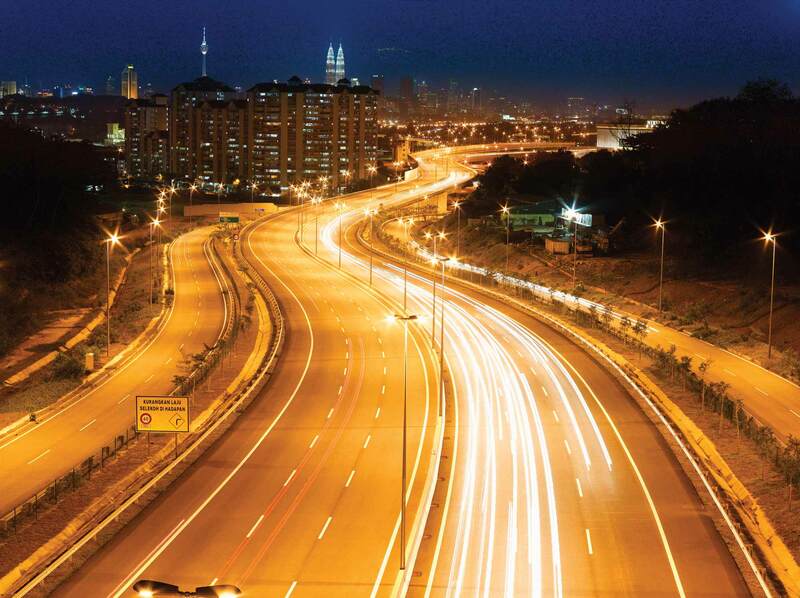 MEXII, 18km extension from the existing Putrajaya MEX highway, provides the shortest and direct access to KLIA1 and KLIA2 from Kuala Lumpur city center. Maju Kuala Lumpur, Quality lifestyle complete with essentials in a highly integrated liveable city.